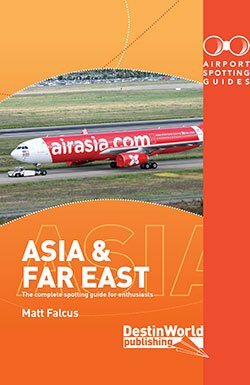 Spotting isn’t the cheapest hobby, especially if you want to do a lot of it. 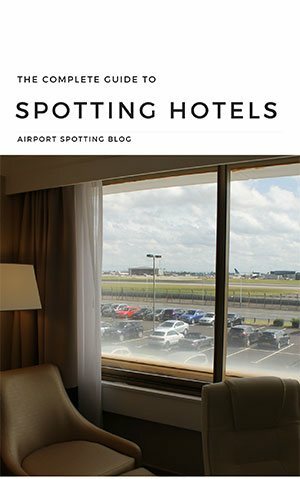 So I thought I’d look at a few of the best spotting airports that are easily accessible by budget airlines. Hopefully it’ll give you some inspiration for your next trips! 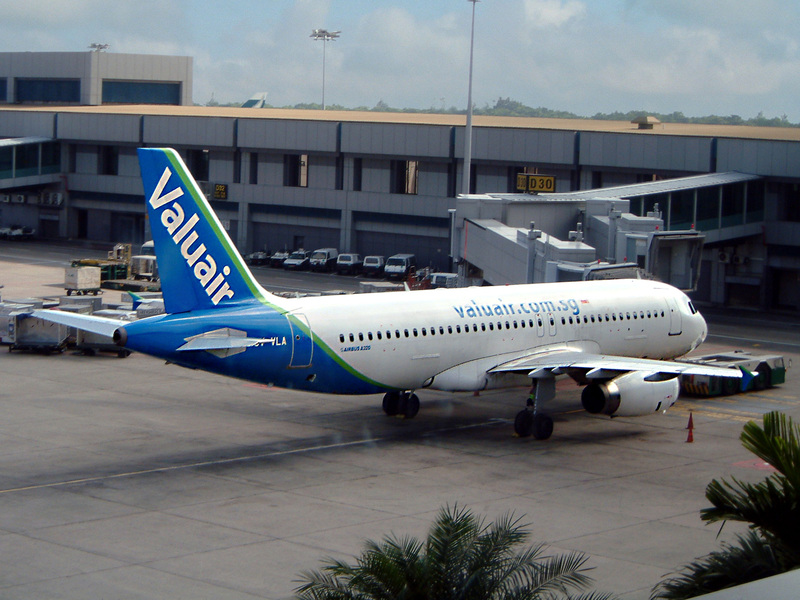 Palma is one of the busiest holiday airports in Europe, particularly during the summer months. Airlines ferry holidaymakers in droves from all over northern Europe, so you’ll see charter and low-cost airlines as well as Spanish regional aircraft. 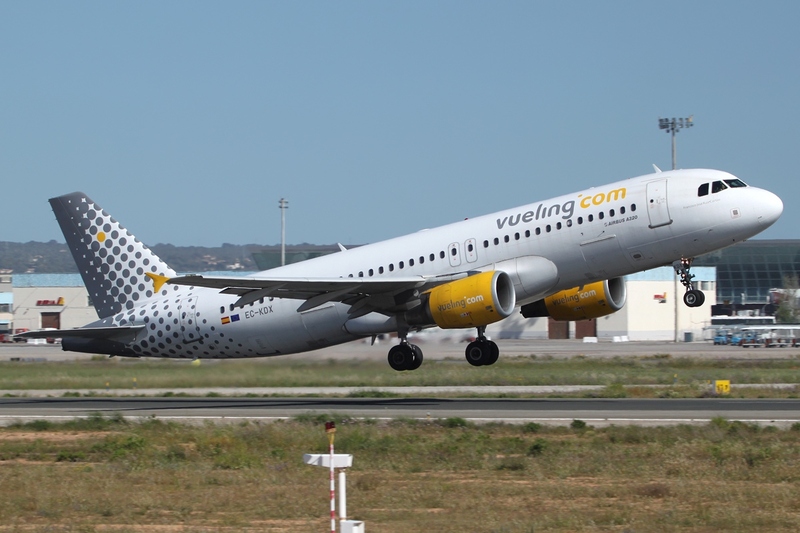 Palma is a big base for Air Berlin, and plenty of other budget airlines also fly there year-round, including easyJet, Ryanair and Vueling. Although it is one of Europe’s busiest and largest airports, and is also a stronghold of national airline KLM, Schiphol is surprisingly easy to get to by budget airline. 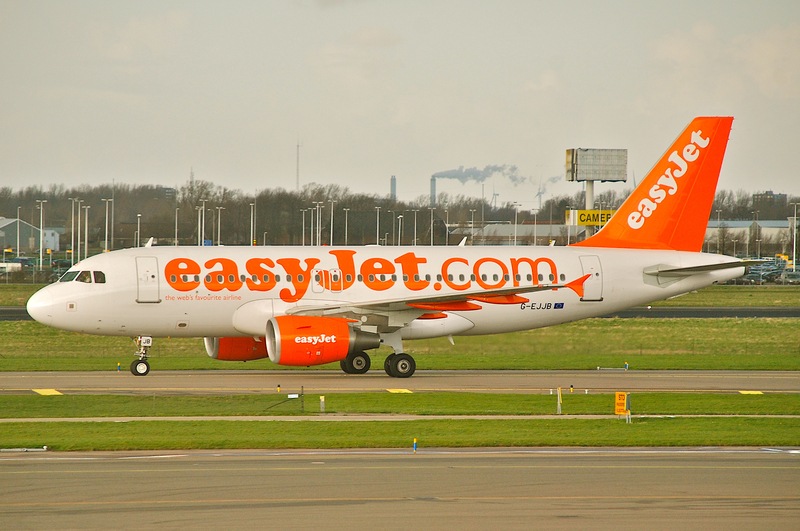 easyJet links many destinations across Europe, whilst Flybe and Jet2 link a number of additional points in the UK. 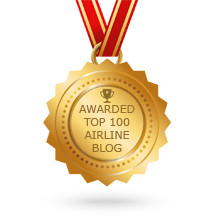 A major Asian powerhouse and the hub of the large Singapore Airlines. Changi is also on the route map of many low cost and budget airlines, including home-based Jetstar Asia, Tigerair and Valuair, plus regional carriers Air Asia and Lion Air. Long haul low-cost flights are provided by Jetstar and Scoot to destinations across Asia and Australia. 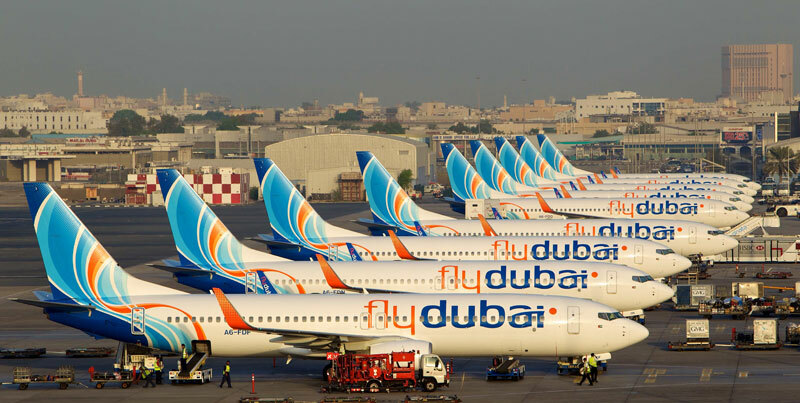 You may think of Emirates when you think of Dubai, but the second largest carrier at the Middle East hub is Flydubai, a budget airline serving destinations across Africa, the Middle East, Indian subcontinent They even fly into Europe. It makes a more affordable way to reach the airport for some spotting. Atlanta was known as the busiest airport in the world for many years, largely because of the huge presence of Delta Air Lines reaching across the globe and to many points across the United States. 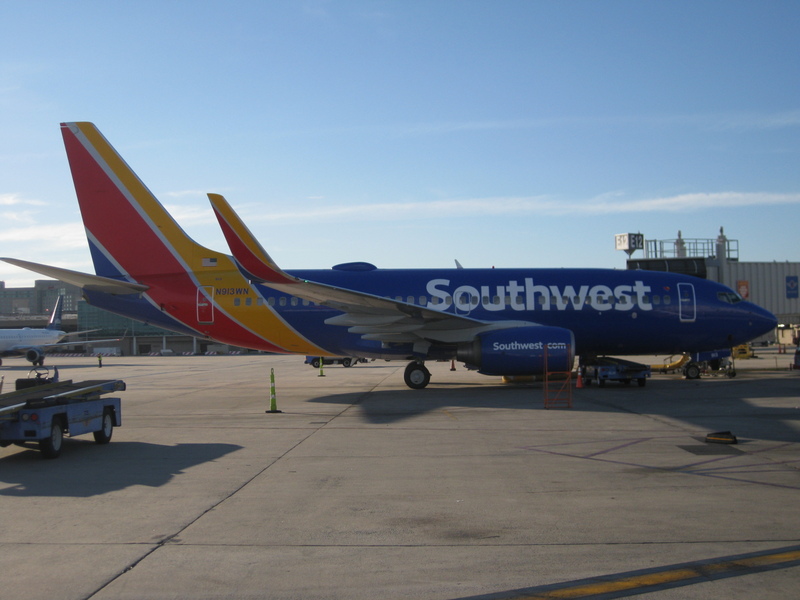 However, the airport’s second largest carrier is Southwest Airlines following its acquisition of Airtran. This means you can get to Atlanta from destinations across America at great prices. 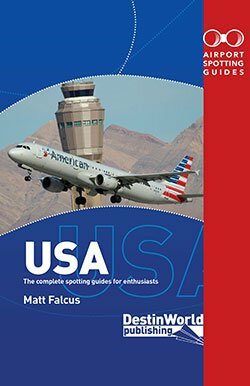 Another US airport which is dominated by a home based legacy carrier – in this case American Airlines – you may be surprised to find that you have good budget options that don’t require a trip to nearby Love Field. 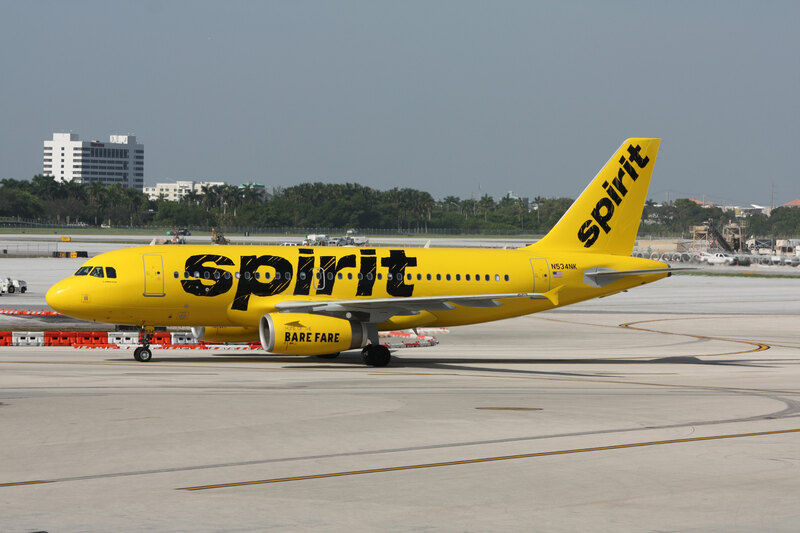 Spirit Airlines recently announced a number of new routes from Dallas to regional and leisure destinations to add to its existing network from the airport. 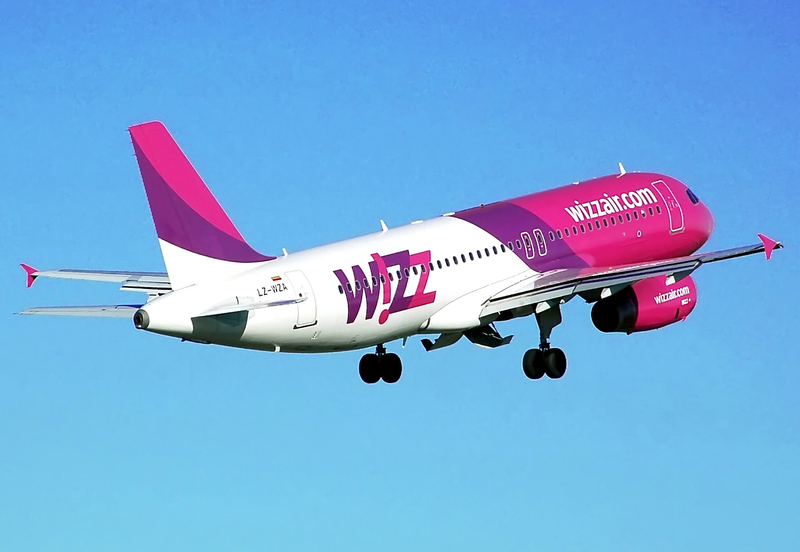 The capital of Poland is a major hub for budget carrier Wizz Air which fights bitterly with full service national carrier LOT. You can also reach Warsaw via carriers Norwegian, Air Berlin, Germanwings and Vueling. For years it was only possible to reach Moscow via traditional full service airlines, or one of Aeroflot’s classic Soviet airliners. However, recent agreements have led to a number of low cost airlines from outside Russia offering flights to Domodedovo. Most significant perhaps is easyJet, which flies from two points in the UK. 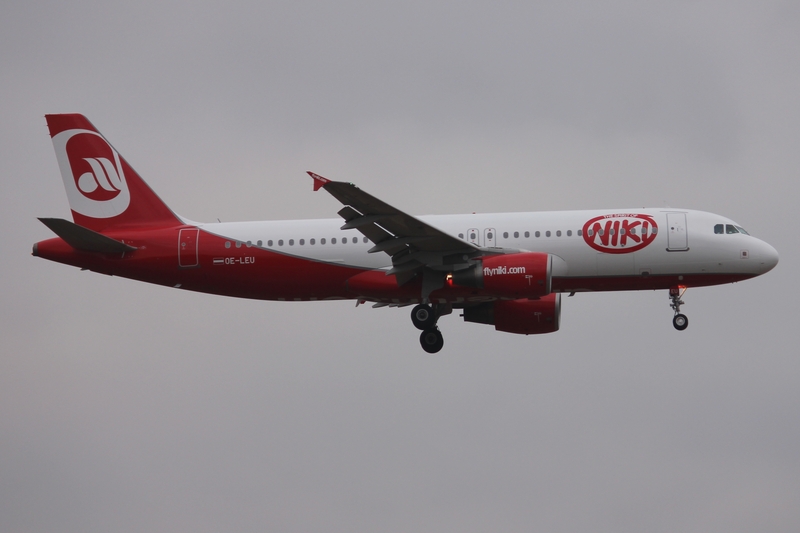 Other budget airlines flying to Moscow include Air Berlin, Germania, Niki, Meridiana fly, Vueling and Air Arabia. A spotters paradise which is on the bucket list of many who like to photograph airliners at close quarters. 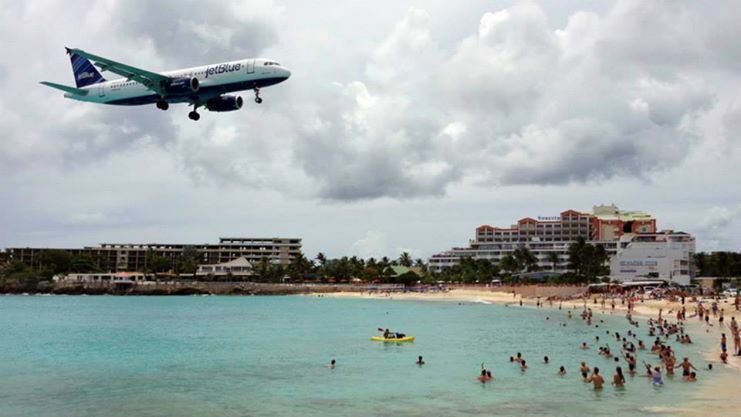 But it’s not necessary to spend mega bucks getting there with big airlines, particularly from North America, since budget airlines such as Jetblue, Sun Country and Westjet fly regularly to the island. I travel to lots of airports and normally stay overnight. It would be nice to share hotel cost and spotting abilities. Could you consider a shared travel list so maybe another spotter could get together. 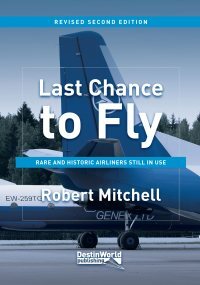 Geneva is a wonderful little airport with many exciting spotting opportunities especially on Saturdays during winter time from late december untill Easter. You will find easyJet, jet2, Norwegian, Transavia Holland, Wizz and Vueling all flying to Geneva. Low cost have a market share of 40% in Geneva.